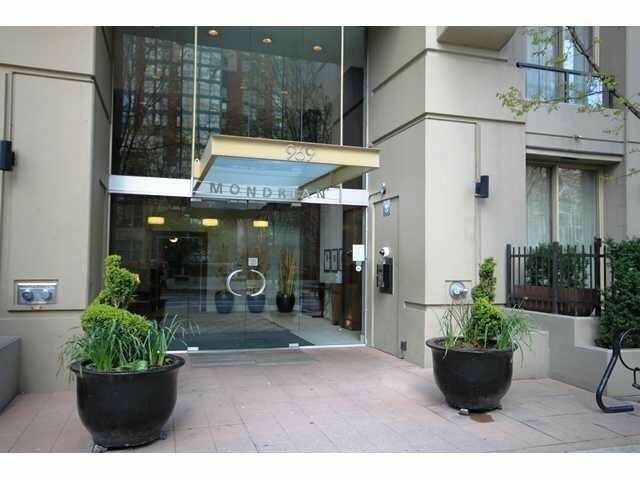 Mondrian 2 built by BOSA in 2002, this terrific 635 sqft one bedroom and den has it all: dark hardwood floors, stainless steel appliances including gas stove and fireplace, halogen lighting. 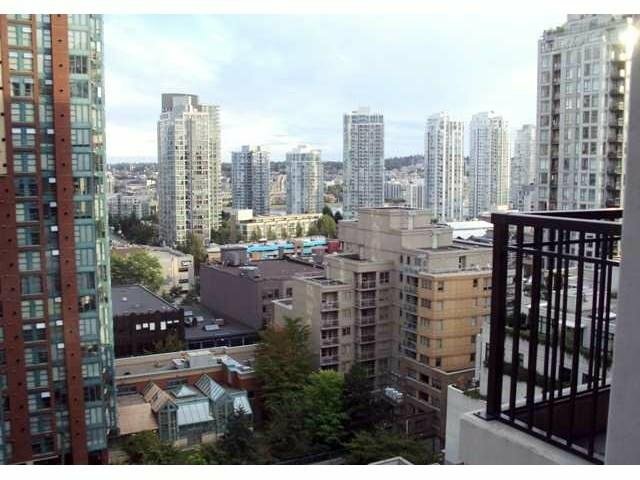 East and North exposure including balcony with some view to False Creek and lovely evening view of city scape. 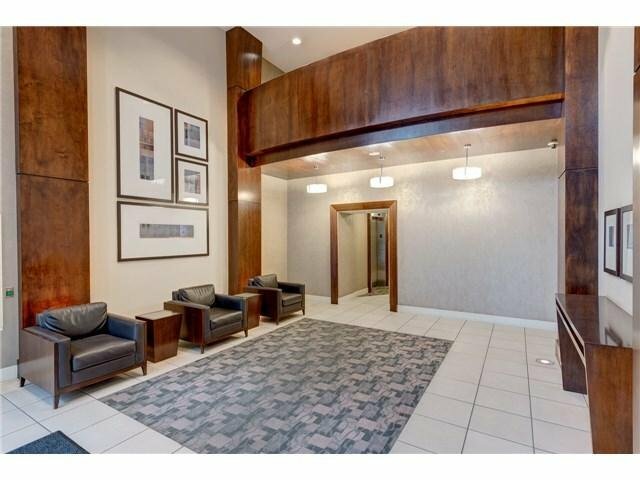 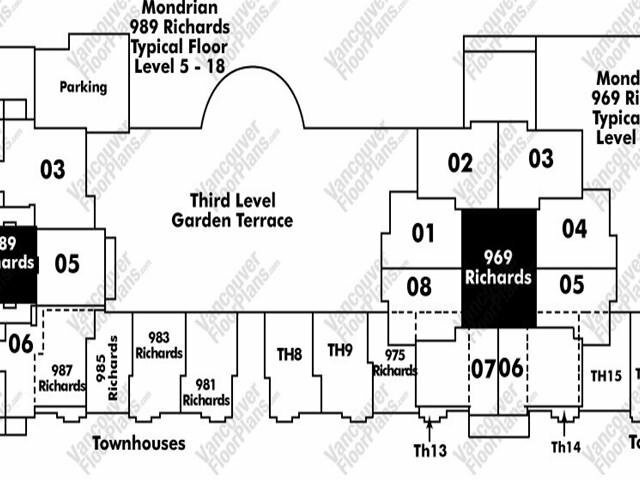 The building has guest suite, gym, sauna, hot tub and is in a perfect location on Richards Street close to the water/seawall and the heart of the city. 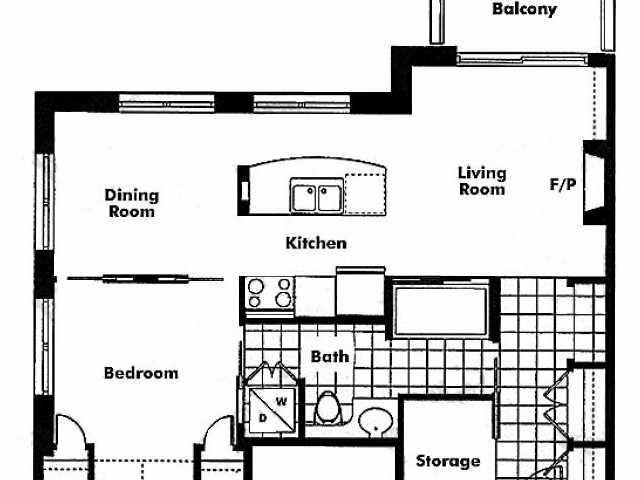 The suite is currently tenanted to an ideal month to month tenant paying $1700/month. 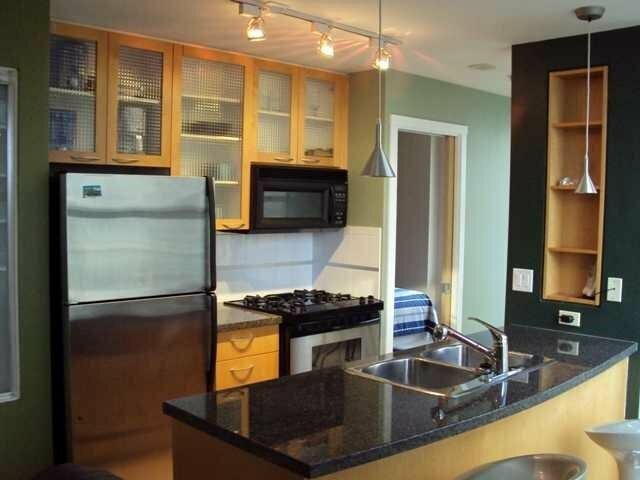 Showings by appointment with minimum 24 hours notice.